Nice collection. Love the arrangement and the variation. Is that in your yard??? Such a great picture. I love it. What a gorgeous collection of colours and shapes! Now that's a pumpkin patch, so many intriguing varieties! I love all the variety!!! LOVE IT! 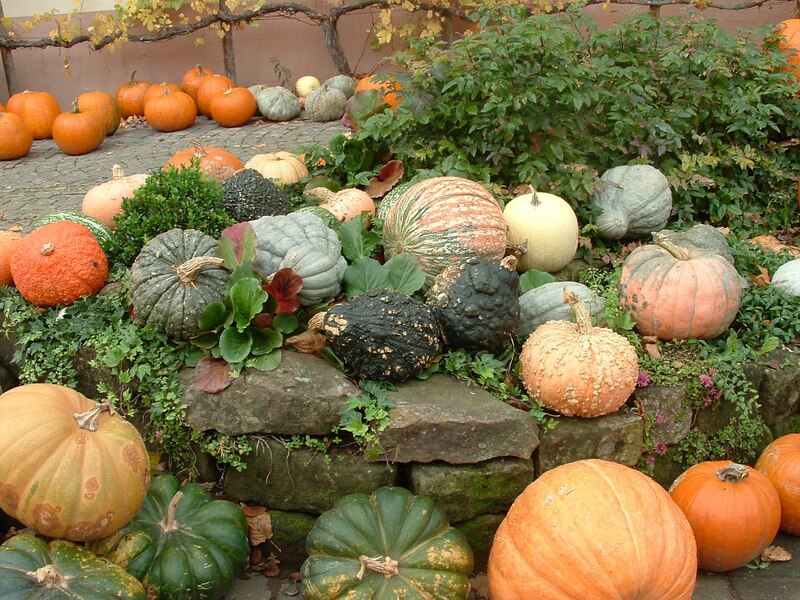 That's a Lot of pumpkins! Nice shot!